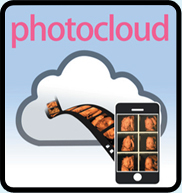 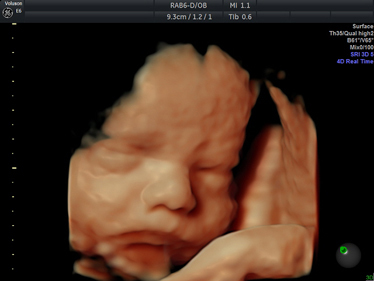 The following photographs and videos were taken during real HD Live baby scan sessions. 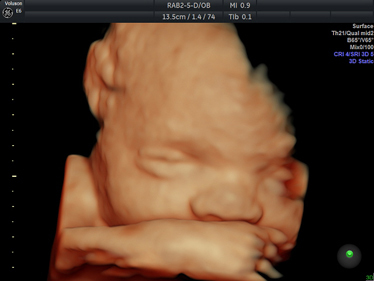 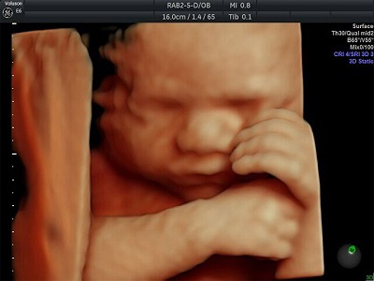 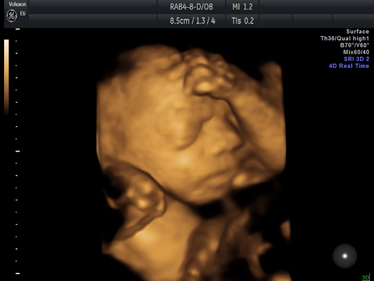 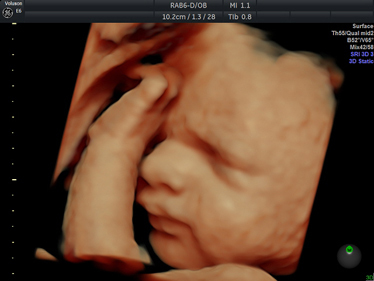 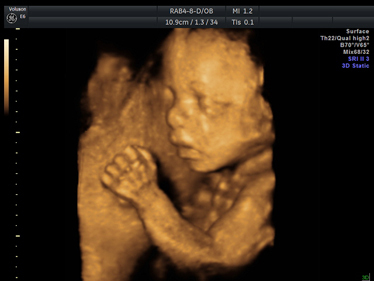 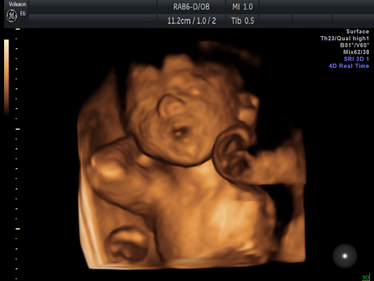 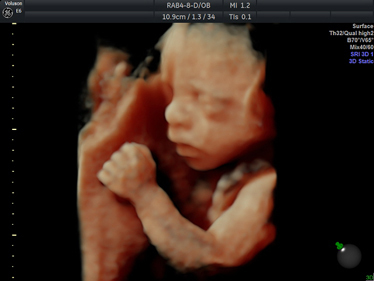 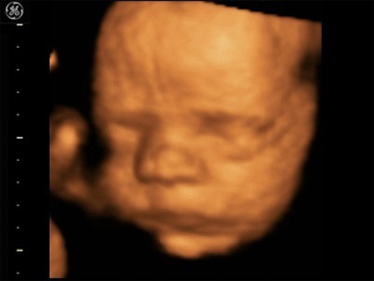 These amazing 3D images and 4D motion videos demonstrate the exceptionally high level of detail that our expert sonographers are able to capture, providing expectant parents and their loved ones with memories to cherish forever. 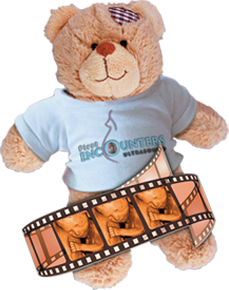 Simply add your souvenirs at the "optional gifts & souvenir" section of the online booking screen, or advise our customer service representative when booking your scan by telephone. 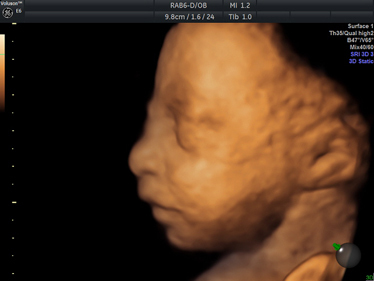 For further insight into the high standard of service we provide, along with a glimpse of our spacious and modern clinics, please watch our ‘First Encounters Ultrasound Experience’ Promotion Video. 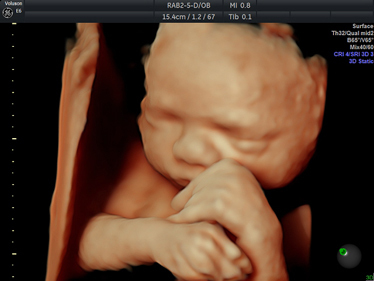 Alternatively, click here to compare our 4D scan packages.